for those who are extremely lowering their cars or road race/autocross and need to adjust camber more than what the factory spindle will allow, there are a few options. 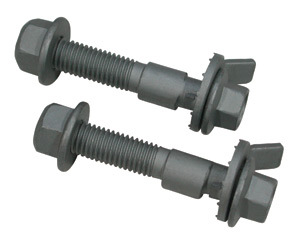 the least expensive is specialty products 81280 camber bolts. 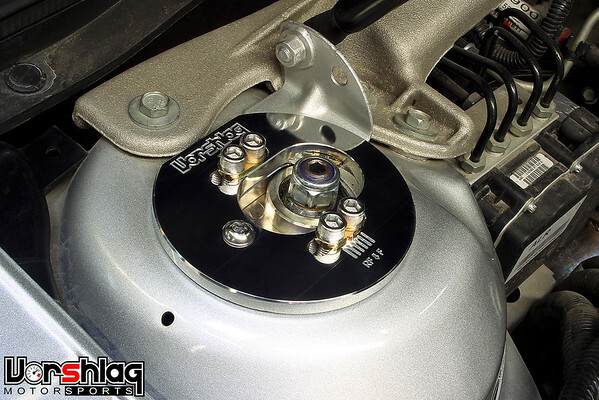 https://www.spcalignment.com/compone...tion&pid=81280 you would install these in the lower bolt position of the strut to spindle area. then set it to maximum position of positive/negative direction you are wanting to go. then use the top adjustment bolt to dial in where you want camber to be set at. refer to this post https://www.ls1.com/forums/f123/alig...ations-187455/ for reference. a company called vorshlag makes camber plates, if you want to go that route. same thought process, just more expensive and harder to install. Last edited by mrr23; 04-08-2019 at 04:15 PM.